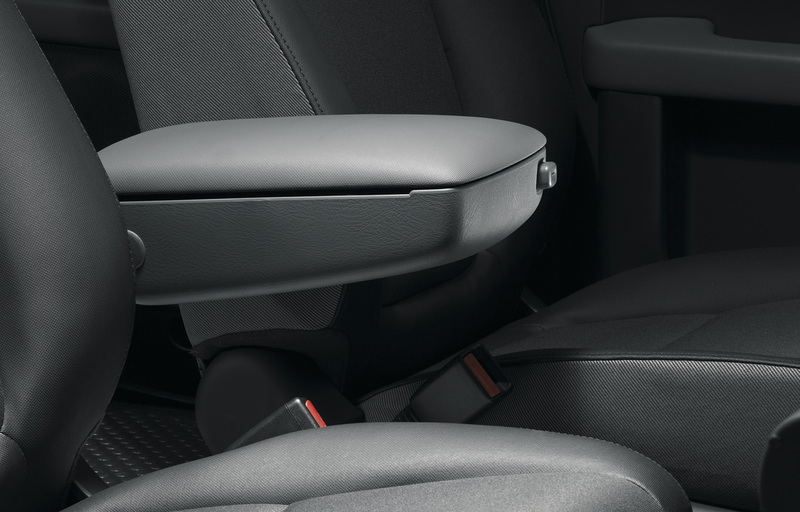 The Driver's Side Armrest is larger than factory armrest. Its adjustable for comfort with multiple storage compartments. Its an easy install and removal process. This item does not apply to vehicles with Manual Transmissions.